AHA! I promise I’ll have a lot to say about it. 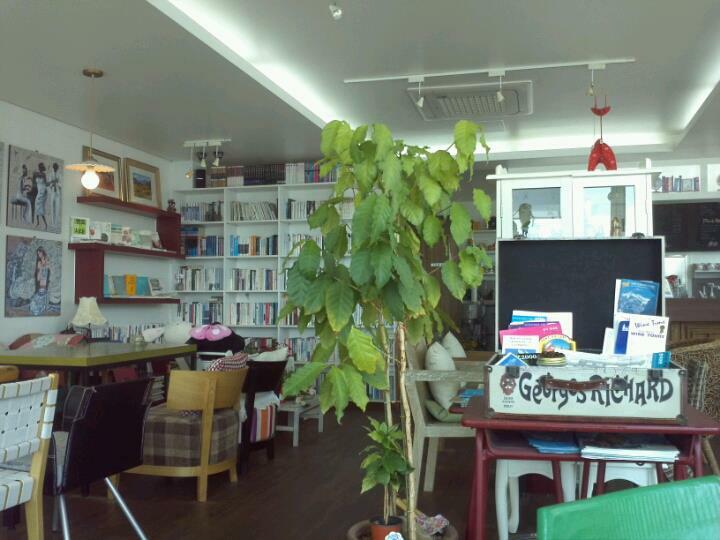 And I would also like to share a picture of the most wonderful coffee shop in the world, located in Mokpo, South Korea (sorry, it’s far), at which I spent almost all of my Sunday afternoons in 2012, and which I think all coffee shops should look like on the inside. The US needs to jump on the book-themed coffee shop bandwagon. South Korea knows what we bookies want. 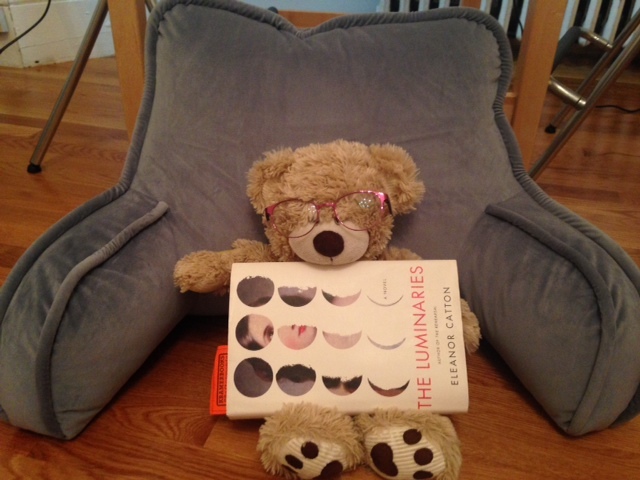 This entry was posted in Tiddlybits/Musings and tagged books, coffee shop, south korea. Bookmark the permalink.